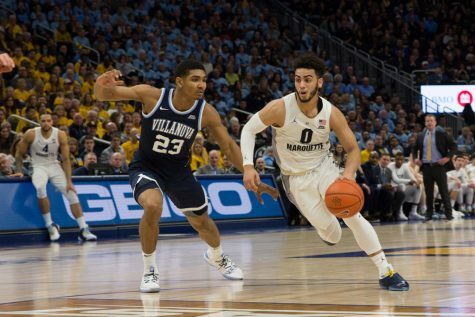 Andrew Goldstein: Let’s not mince words here; Marquette’s non-conference schedule is bad. 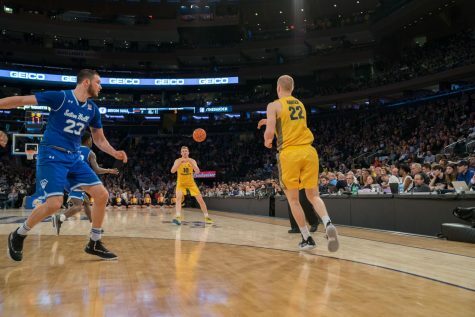 Yes, there are a few tough games in there – Belmont is no joke and Iowa is going to be a tough test – but Marquette’s pre-Big East docket is filled with lots of patsies. Seven of the final eight non-con games on the Golden Eagles’ schedule are at home against teams that finished last year with a combined record of 45-171. Seven of the thirteen games are against teams that did not crack the top 300 in RPI last year. A lot of these schools don’t even pass the name recognition test. Have you ever heard of Stetson? No? How about Presbyterian? When is the last time you saw Maine University play a national televised game? 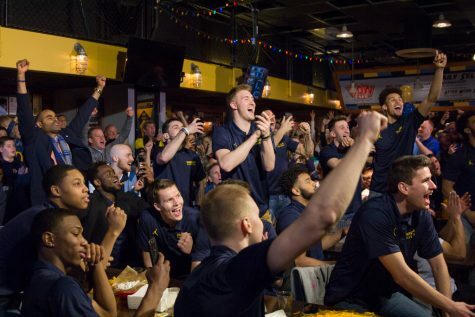 With a non-conference schedule this weak, voters are going to be unlikely to do Marquette any favors if they end up on the bubble come Selection Sunday. The kicker came this afternoon, when GoMarquette.com released their weekly Wednesdays With Wojo video. Ol’ Wojo’s first line of the video? “We want to play top-notch opponents in the pre-conference season.” Well, Coach, if you were referring to top notch recreation league teams, then you’re about to get your wish. Dan Reiner: I don’t want to beat a dead horse. The non-con schedule stinks for MU and it stinks for the fans. You know it, I know it, Anonymous Eagle proved it, and Paint Touches tried making reason of it. Wojciechowski doesn’t trust his team yet. Why would he? There isn’t a senior on his team. The only positions set-in-stone right now are H. Ellenson at the 4 and Fischer at the 5. That’s it. 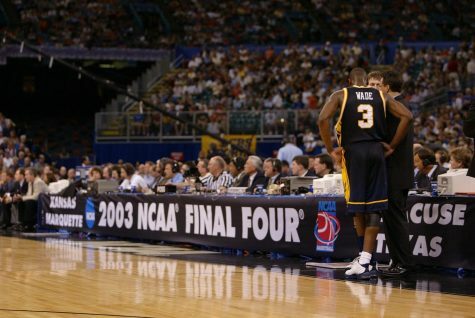 As a former point guard, Wojo knows that the position is vital in the college game. The inexperience at the guard positions is too big a question mark to put them up against too many “top notch” opponents. My greatest concern with the whole scheduling matter is how it will affect Henry’s decision to stay or leave at the end of Year One. If Marquette puts up a decent record but misses the tournament because of strength of schedule, what does that tell him about the program? To be determined. 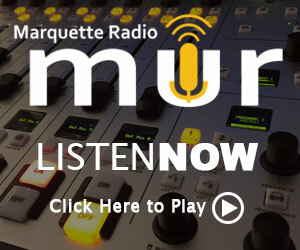 Jamey Schilling: I think a lighter schedule is a great call for Marquette. 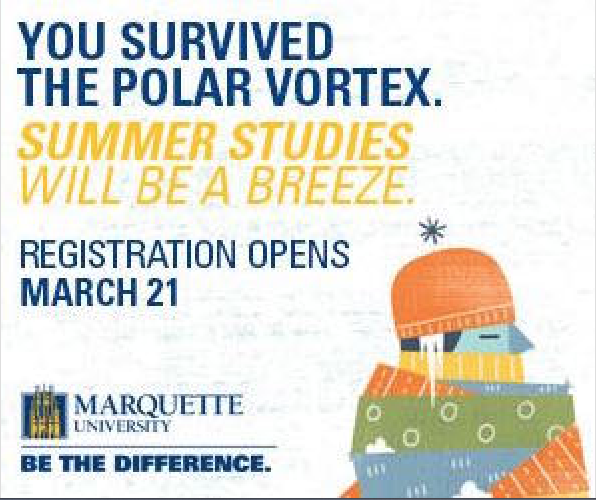 All teams need warm up games to prepare for conference play and March Madness, and Marquette is no exception. 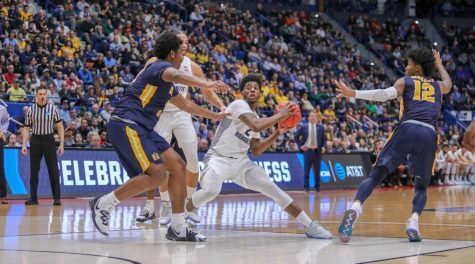 Even though 2014-2015 was a rebuilding year for the Golden Eagles, they still struggled early against teams such as Tennessee Martin, NJIT and had that terrible loss to the University of Nebraska-Omaha. 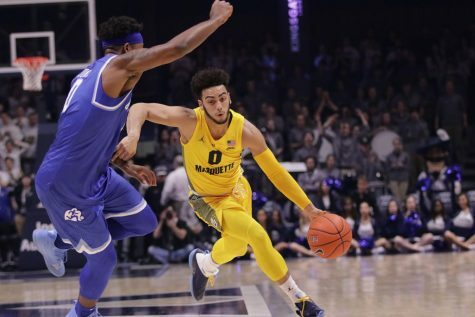 I anticipate Marquette having early struggles again against teams as they figure themselves out, but this year should yield much better results. 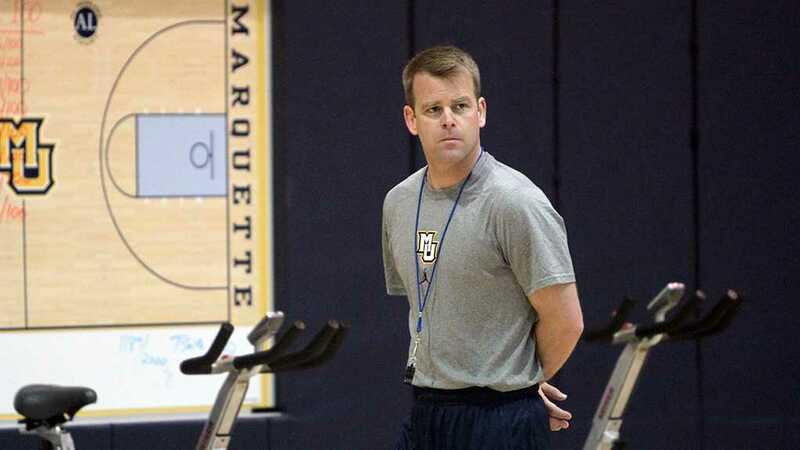 Marquette has too much talent on the roster this year to drop embarrassing games. 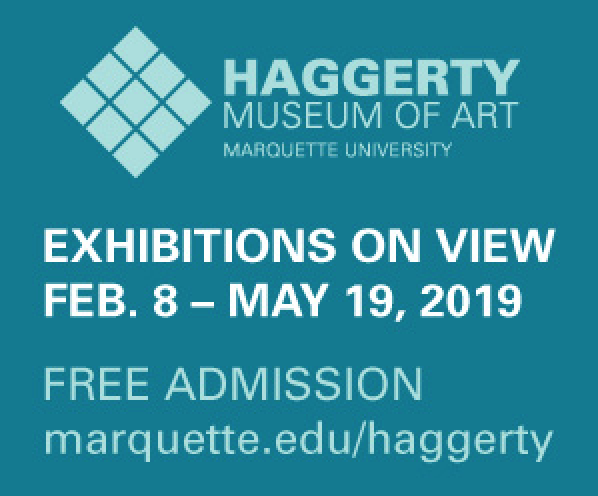 I can see Marquette manhandling a majority of its non-conference opponents, which in the long run may boost the confidence for a young Golden Eagles team. 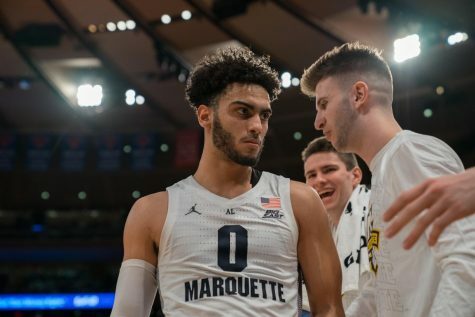 Quite simply, Marquette should have big wins against the lighter side of their non-conference schedule. 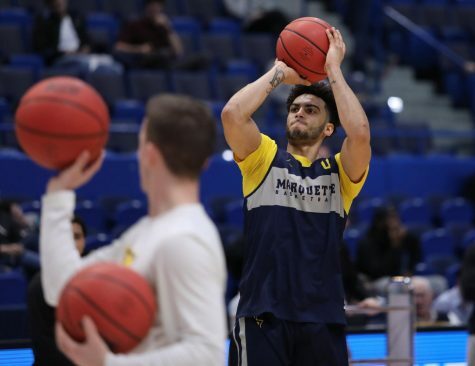 If that does end up being the case, then Marquette is already looking at eight wins, boosted confidence, and possible guilt from winning by so much. The team will need that confidence entering what should be a strong Big East conference. 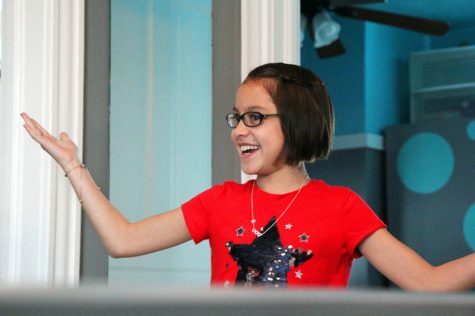 Reporters Dan Reiner, Andrew Goldstein and Jamey Schilling contributed to this story.